To confirm availability or to make a booking for either of the Innellan Cottages, either e-mail or call us. Our availability calendar for The Snug can be seen here. 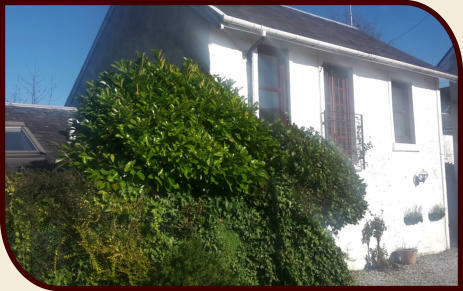 Holiday lets at the Innellan Cottages normally run from Saturday 3pm to Saturday 10am. Short breaks or long stays often available - please contact us for more details. Single travellers receive a 10% discount! Month Price January - February £215/week March - May £325/week June £355/week July - August £425/week September - October £355/week November - December £215/week Christmas & New Year £425/week Tariff is for 4 people and includes gas/electricity, linen & towels. Babies & children in cots are free of charge. Payment can be made by UK cheque, Paypal or bank transfer (please note there is a 5% surcharge for all Paypal payments and a £7 fee for international bank transfers). Our Terms & Conditions can be found here.